ENROLL NOW FOR SPRING 2019 LESSONS! 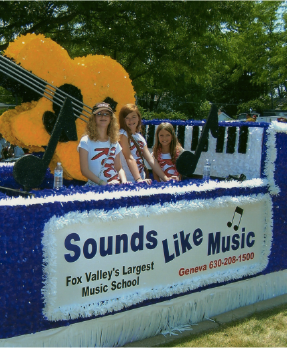 Sounds Like Music is the Fox Valley's largest music school featuring 30 lesson studios and is conveniently located in Downtown Geneva, IL, just west of the beautiful Fox River. 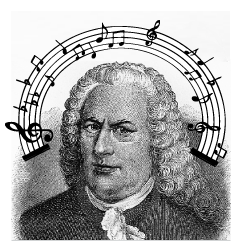 Sounds Like Music features the areas best musical and vocal lessons, including guitar lessons, piano lessons, bass lessons, violin lessons, plus horns, strings, vocals and percussion lessons all by our professional instructors for all ages and musical interests. Simply the best of the Fox Valley! Musical instrument sales, rentals, repairs, school supplies, lesson books and more. Come visit us today in our friendly, warm atmosphere. For More Information Click On About Us Above! We bend over "Bachwards" for our students!